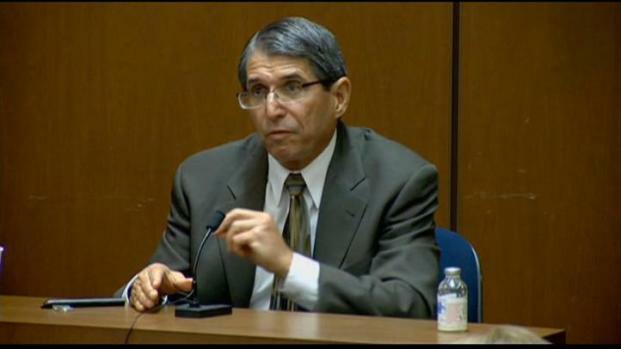 The Propofol expert testified against the prosecution's theory, saying the facts just don't add up to Dr. Murray giving Michael Jackson a fatal infusion of Propofol. NBC4's Patrick Healy reports. 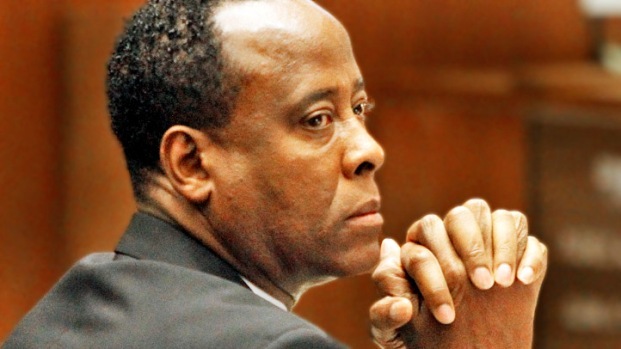 Criminal defense attorney and legal analyst Darren Kavinoky joins Colleen Williams on Nonstop News LA to break down day 19 of the Conrad Murray Trial.